Join us for an old-fashioned family get-together after the 11:00 am Worship Service on Sunday, February 10th. 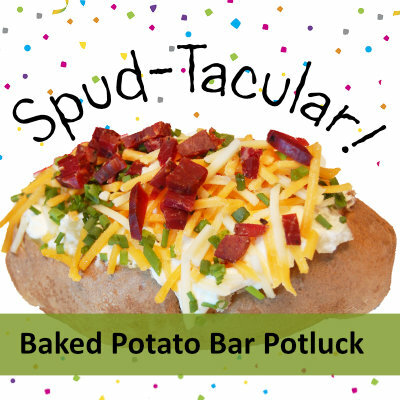 Bring your favorite baked potato topping (chili, salsa, bacon, tomatoes, etc) to share. Baked potatoes and drinks will be provided.